This is how the eyeliner looks like. Come with white packaging and easy to be find. I choose the one in Dark Brown color. As far as I've using this eyeliner the color is quite pigmented and slight creamy. I choose brown color eyeliner because it is suitable for daily wearing. I don't like my eyes look so intense in the morning especially if I want to go out for classes and things like that. It is good enough as to look awaken instead. Hehehee.. As what is is claimed that it last for 20hr but not on me. I found out it start to fading after a few hours of wearing about 6 hours like that and it foam a bit a smudge under my eye. Sobss. So I need to keep on checking my eye afraid that my eyes will turn out like panda. Hahahaa.. Maybe I put to much expectation when I purchase it because I was really hoping it will last for 20hr. Hahahaa.. Silly me! But I like the color and the pigmentation as it is easy to apply. Glides easily on my eyes does not feel hurting or irritating when apply it. Easy to used as well you don't have to sharp just twist it. Overall what I can say that this is okay for me but still cannot beat my favorite eyeliner pecil from Avon. NGEEE ;) I guess thats all I want to give a short review about this eyeliner. I hope this helping you out. 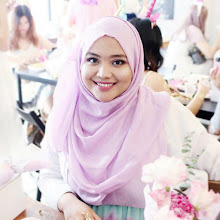 Going on a Beauty Journey with SAFI and Win a Holiday Trip with NORA DANISH! Wahhhh~ how fast time flies.. what I'm up to now is basically focus on my study life. This semester I got soo many assignment and project to be done..wish me a very Goodluck everyone. Heheheee..
Ohh yaa, by the way, who is SAFI consumer here? Put your hands up!! Haaaa..SAFI is very well-known brand in Malaysia. 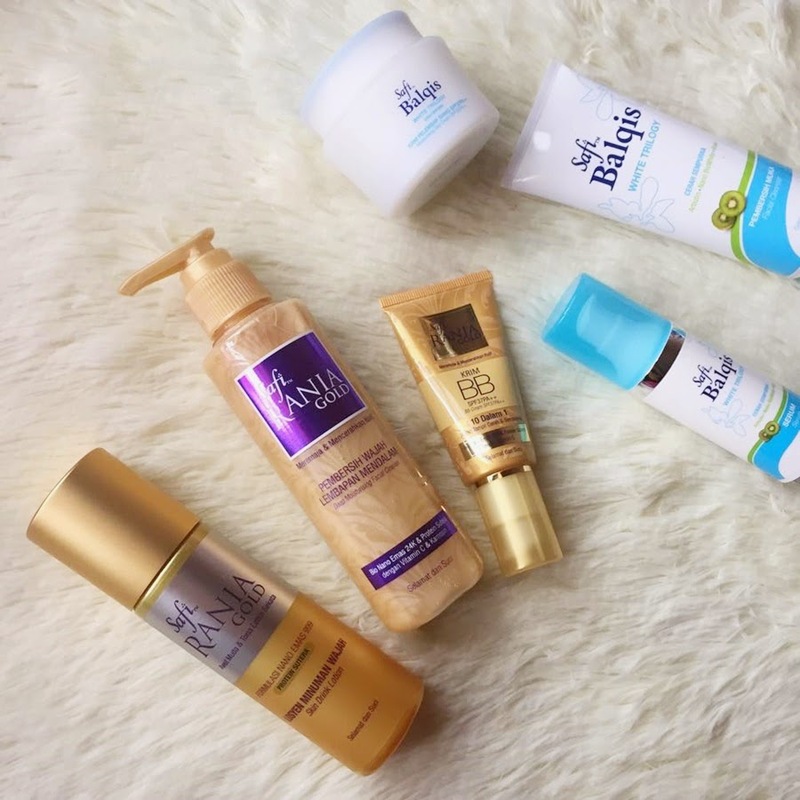 As for me, SAFI was my very first skincare product ever since I was in a school. 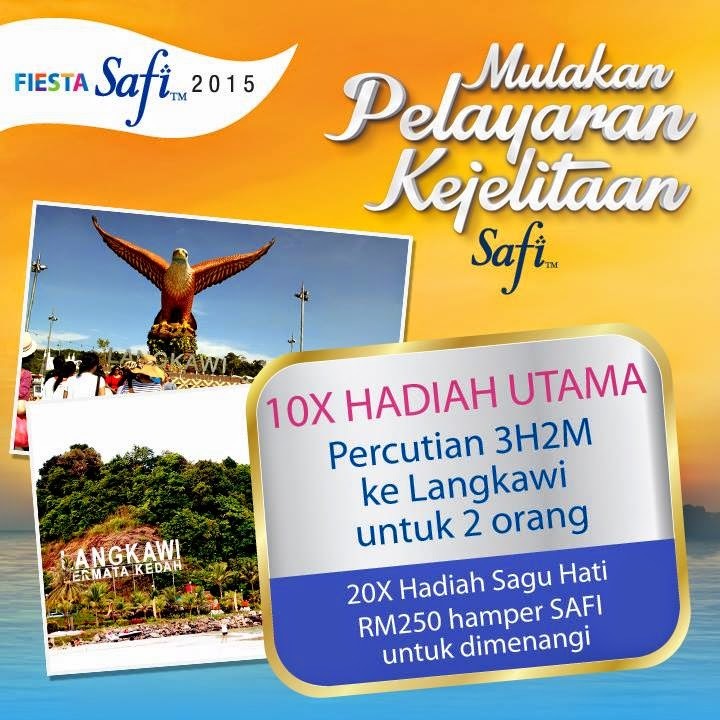 The main reason why many people in Malaysia choose SAFI Product because it is easy to get in the market and the price is super affordable for everyone to purchase. SAFI is also the NO.1 HALAL Brand in Malaysia. As a Muslim we don't have to doubt of any SAFI Product because it is safe to be used at any range of age. As we can see in the market now, SAFI come various product such as SAFI Normal, SAFI Balqis, SAFI Rania Gold, SAFI Rania Diamond, and the lastest product is SAFI Shayla. 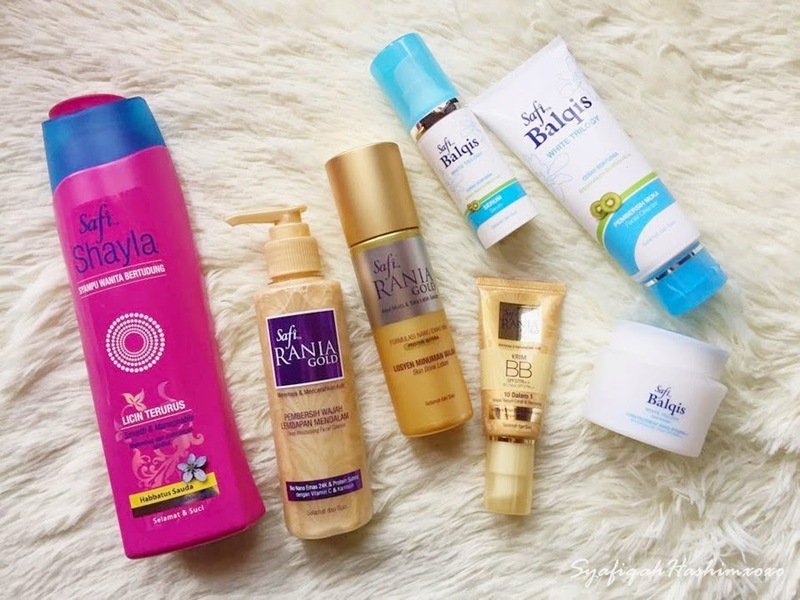 I'v e tried they SAFI Shayla shampoo and I like it! Wangiiiiiii..Heee. It is haircare containing Habbatus Sauda and formulated especially for women in Hijab. 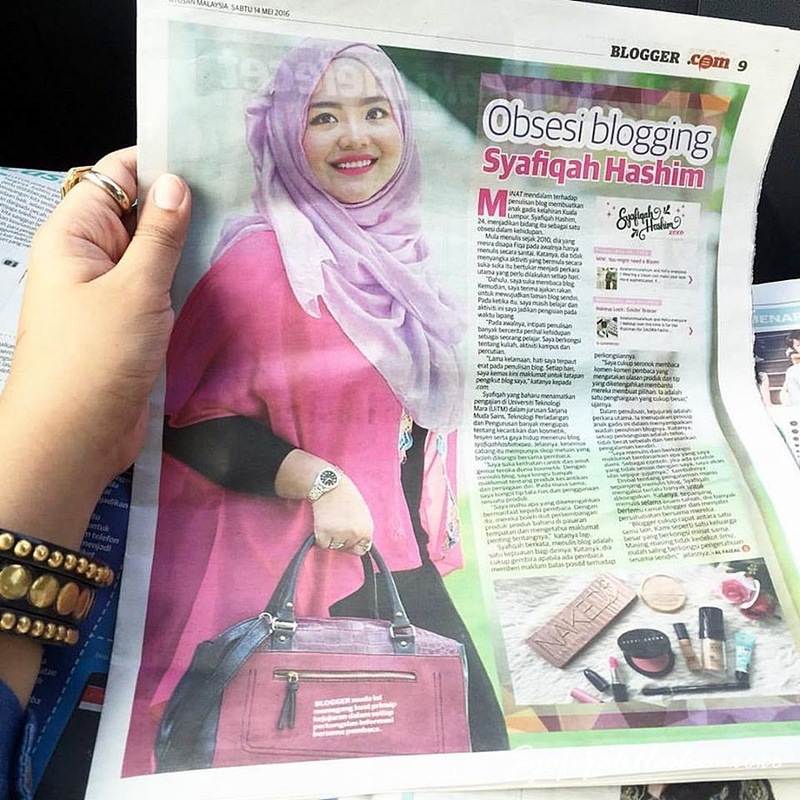 Hijabsterr~ As for the facial care product come with different needs of individuals at different stages of life. Holiday with non-other than SAFI Rania ambassador, NORA DANISH!! 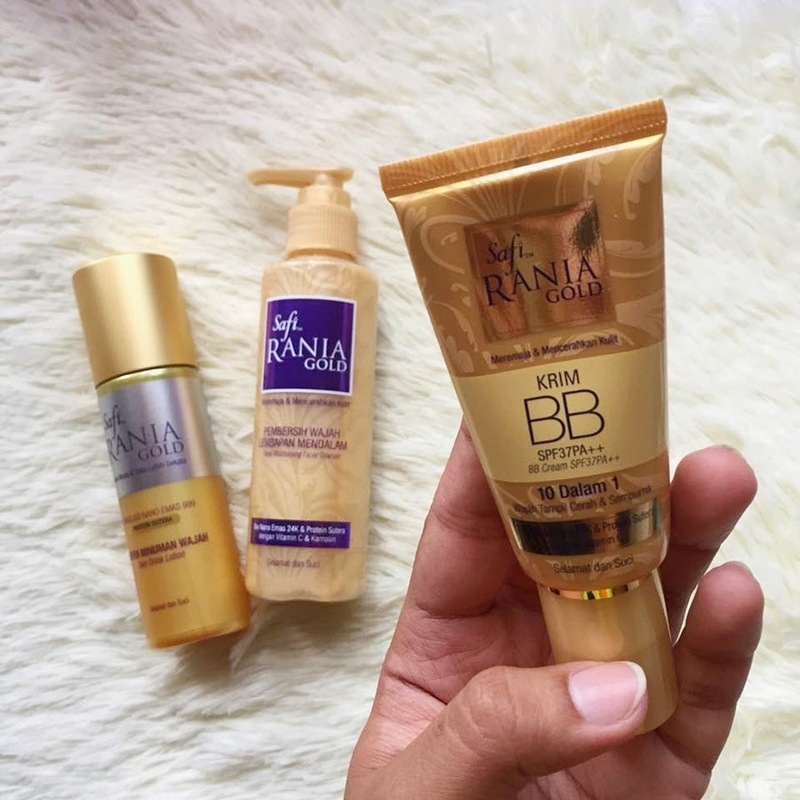 Just simply re-arrange the SAFI Rania Gold product according to regimen usage. Submit your entries. SIMPLE Right! Let's continue a journey with me. Hahahaa. I know another cerita dah basi. But I won't miss a chance to tell you a details on my Bali Travelogue. 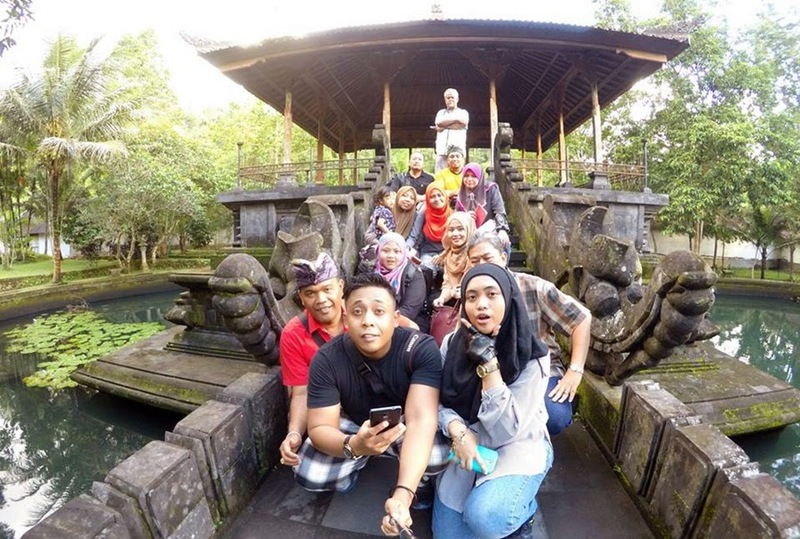 Wuuuhuuu~ This story is a continue journey from my previous post for Bali Travelogue. you can check out for more details HERE. So after done with our tour on the afternoon and done with our lunch we went to Pura Tirtha Empul. Another temple visit. Ahahahaa.. we spend so much time here until we miss out going to Ubud Market. 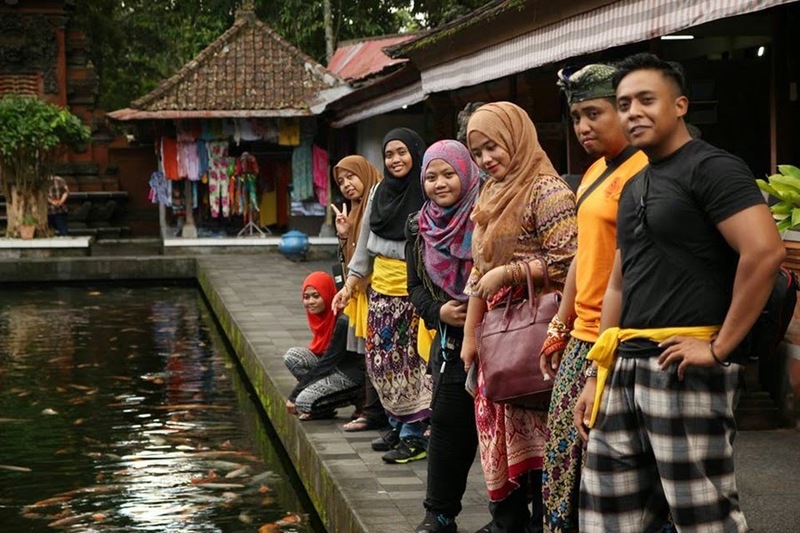 Sobsss.. What so special in here is that this is where the Holy Spring are located. This is a must place visited by the tourist. Once you arrived you'll see this as the entrance mark. and this is me.. hehehee..
some precaution you must take before enter this temple. Once you'll enter this temple you'll be given this 'kain sarong' as to respect the temple outwear I guess. what are you dong Afrina? ber"welfie" in the van. Hahahaaa.. everyone seem so tired. Yes, we are! Because we did't manage to visit Ubud Market that evening so our tourist guide drop us out to this street as to see the Paddy Huma that be planted in Bali. After a long ride and we ready for dinner. For this second day we're having our dinner at Kemangi Restaurant. What is served for us that night. As I mention that a second day of or visit is quite tired for all of us. Since so many places to go and still have to skip visiting certain places. After the long journey we arrived at our hotel and have a nice sleep. re-charge our energy for tomorrow activities. Hahahaa. which I will story for another blogpost.